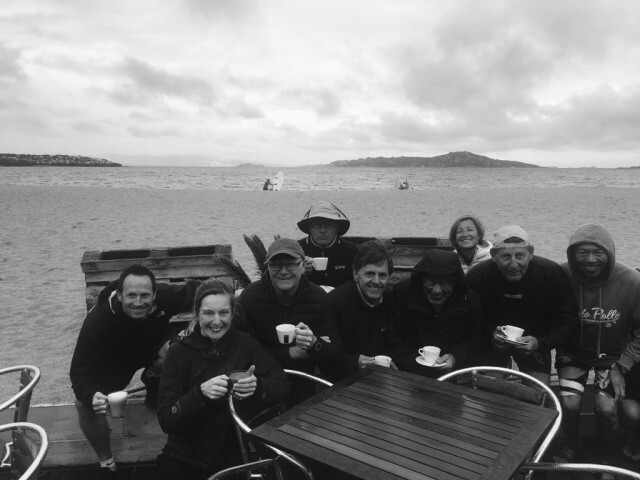 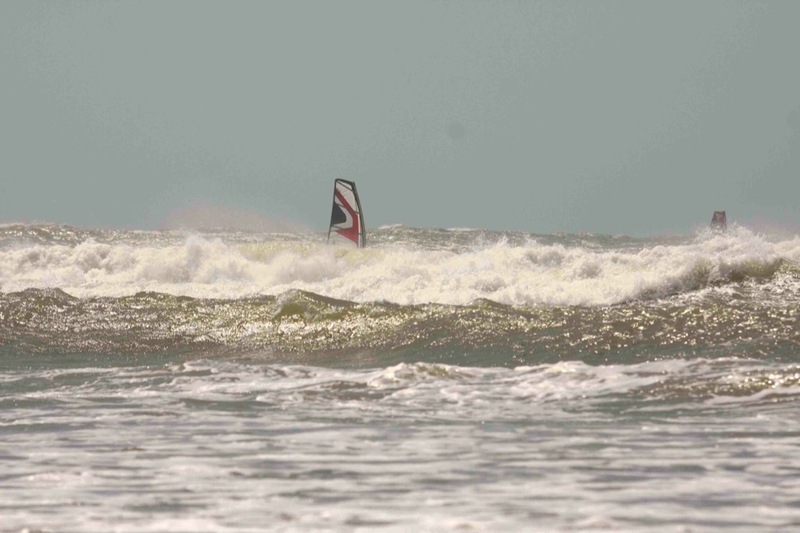 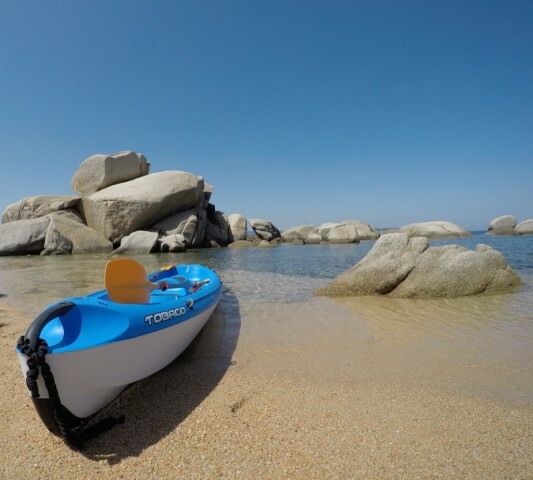 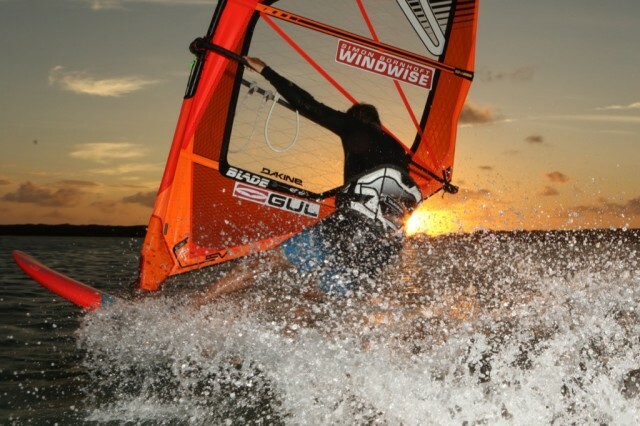 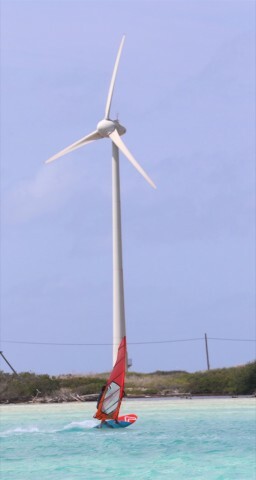 Photos and review of Windwise clients and SB using the stupendous Tushingham Bolt! 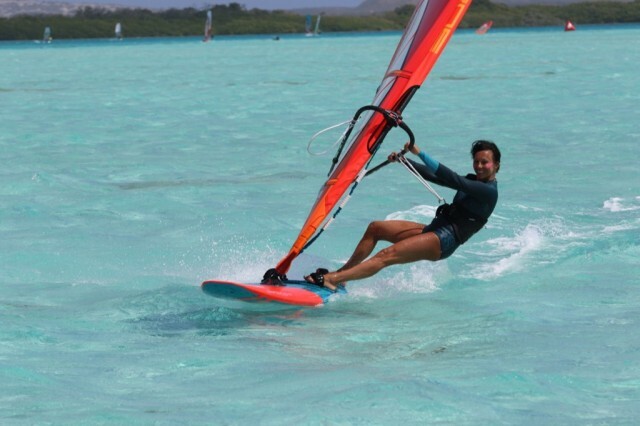 Lightening quick blasting, super charged carving gybing and champagne breakfasts! 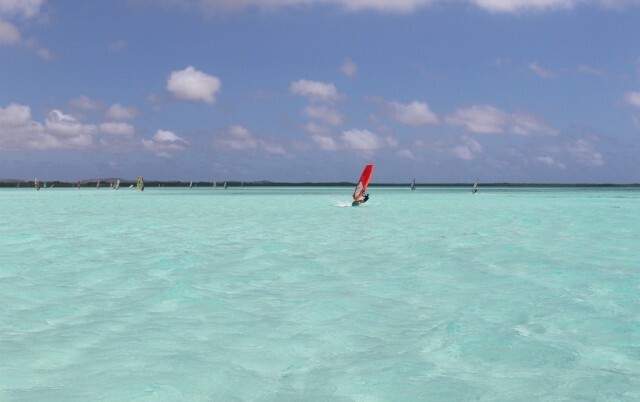 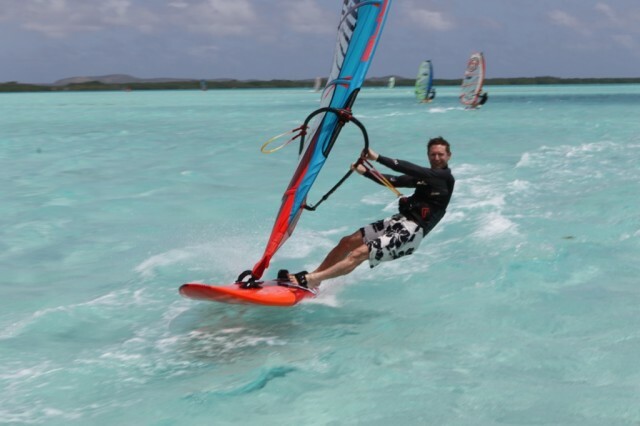 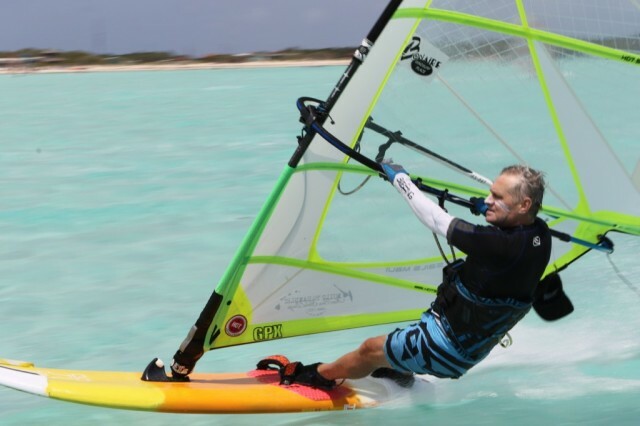 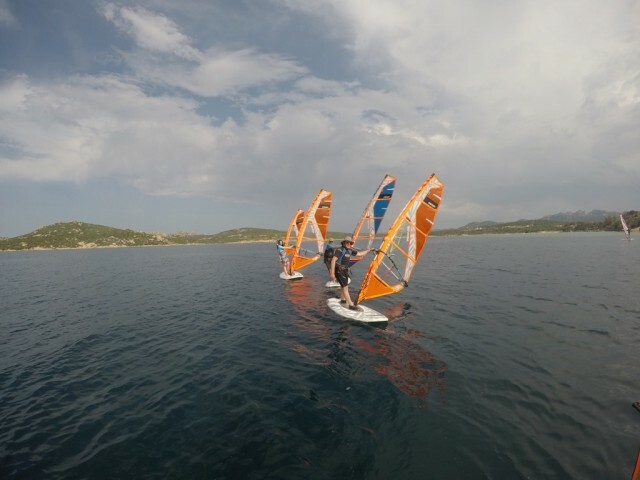 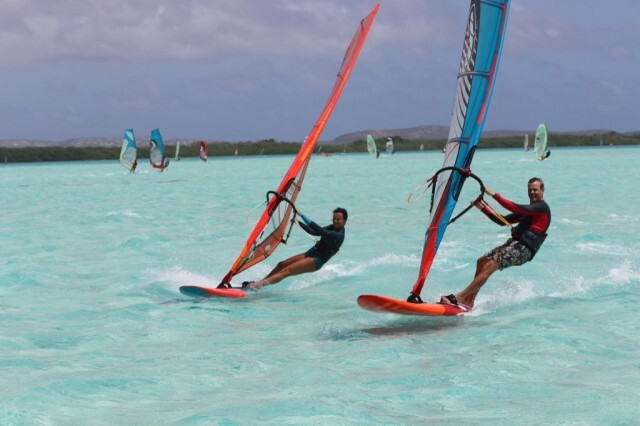 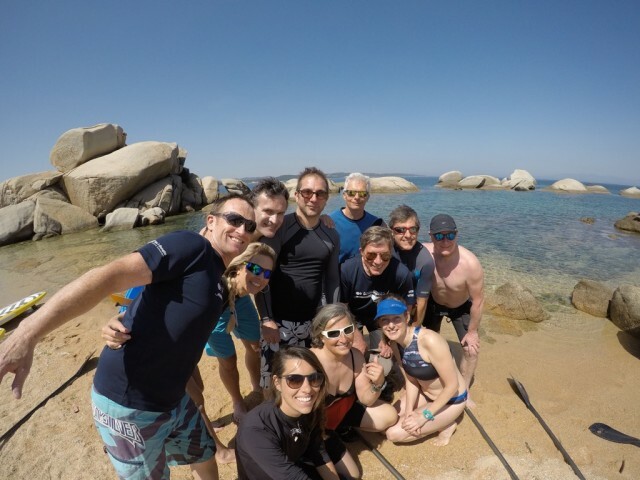 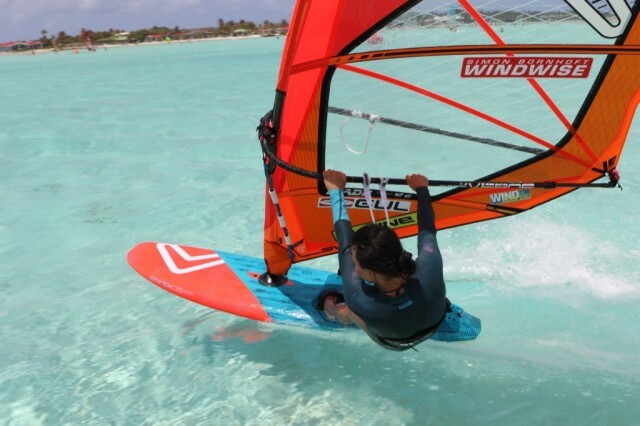 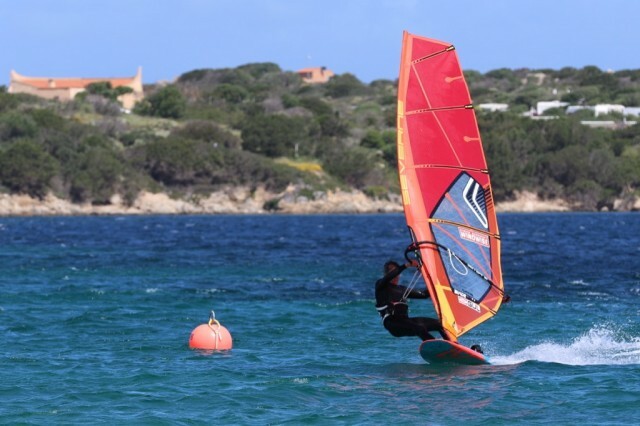 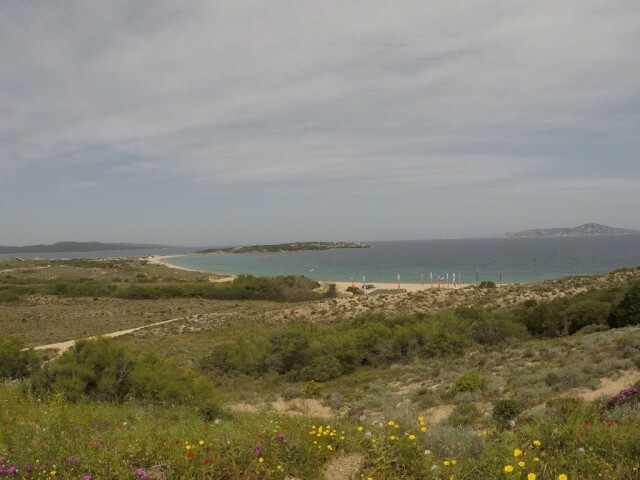 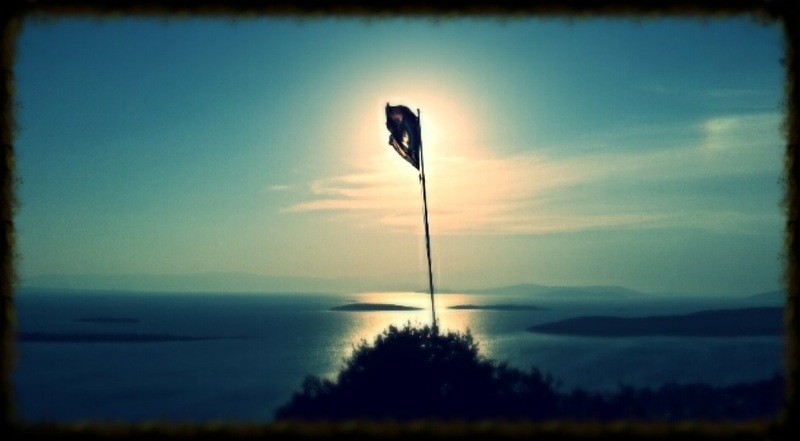 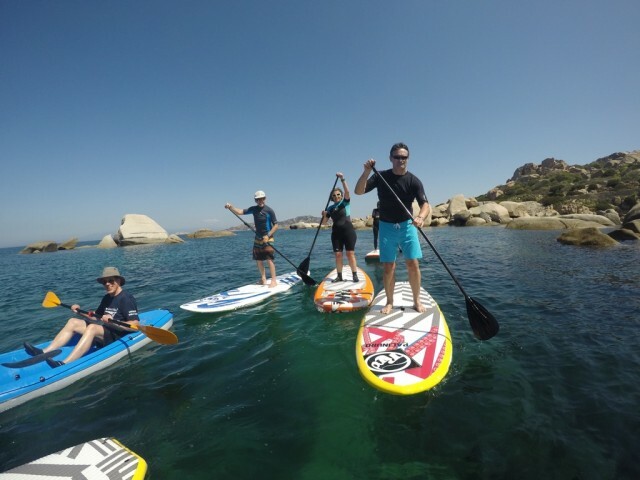 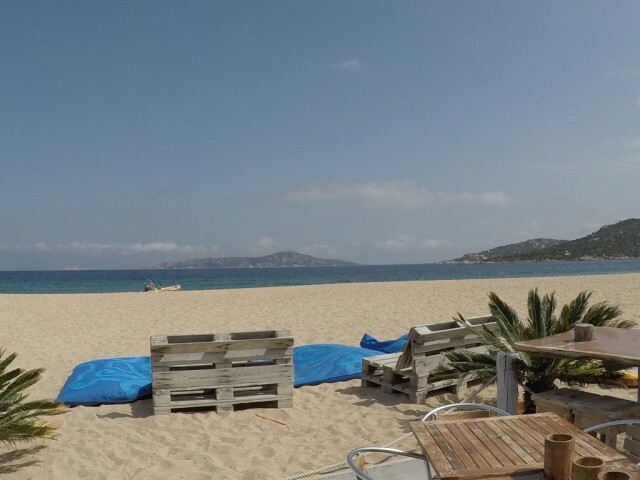 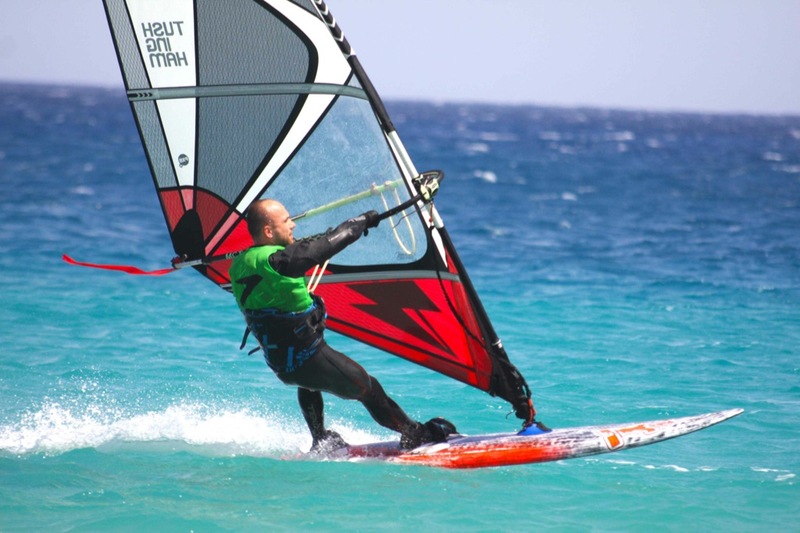 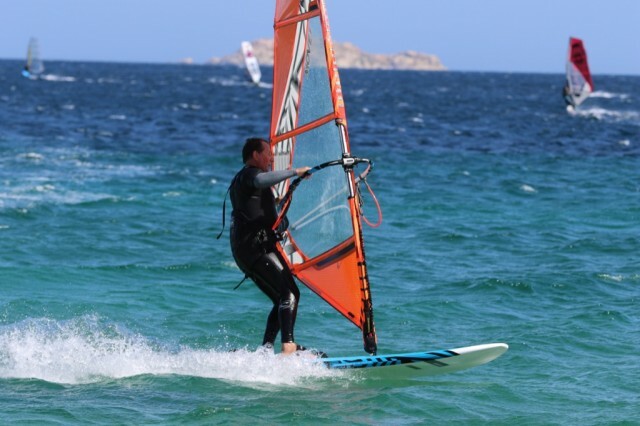 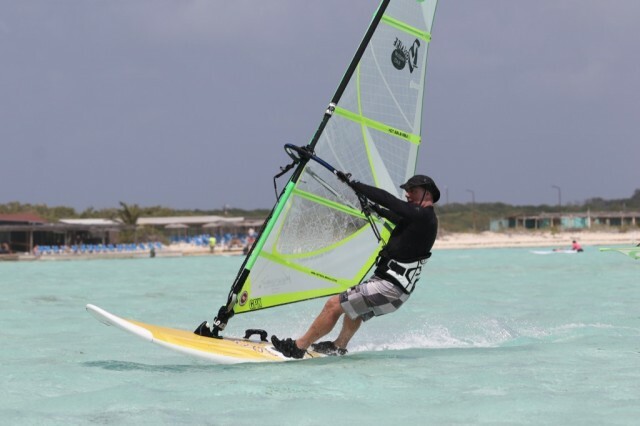 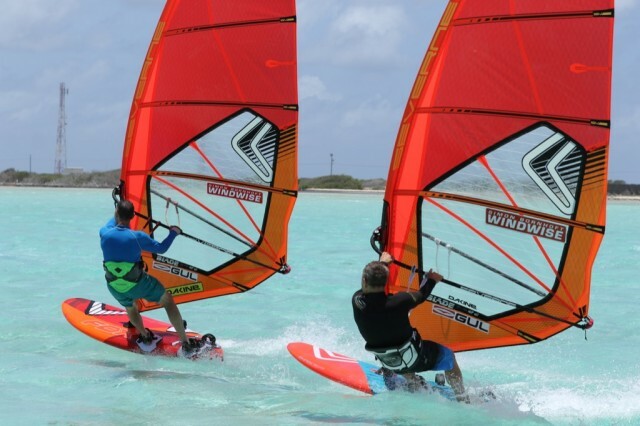 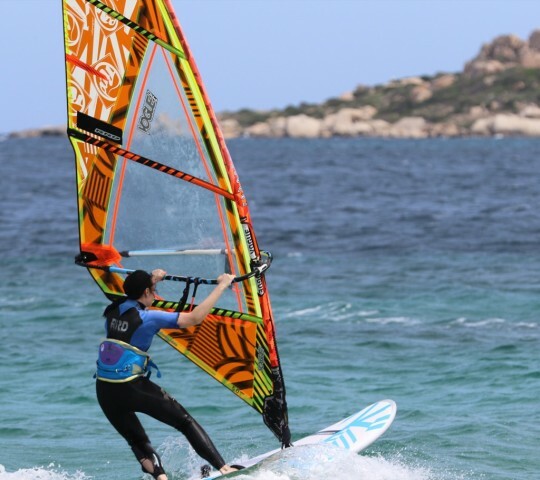 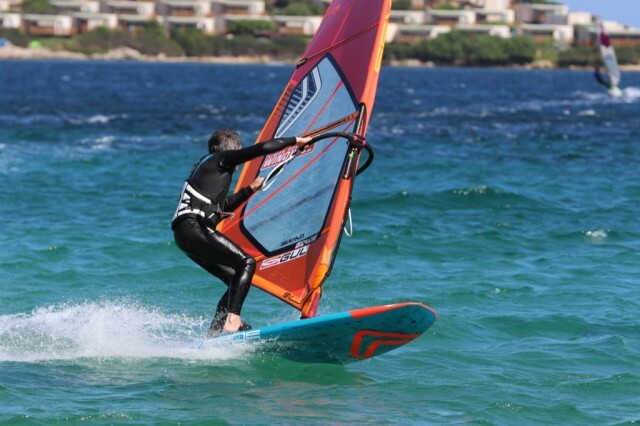 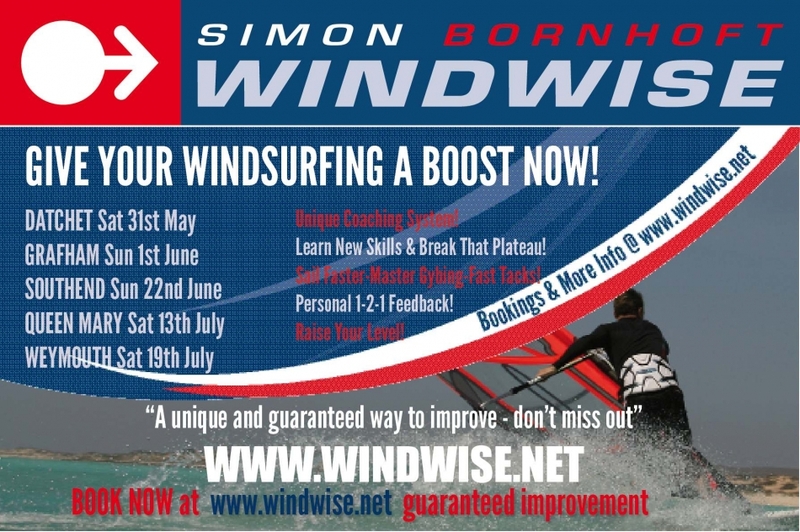 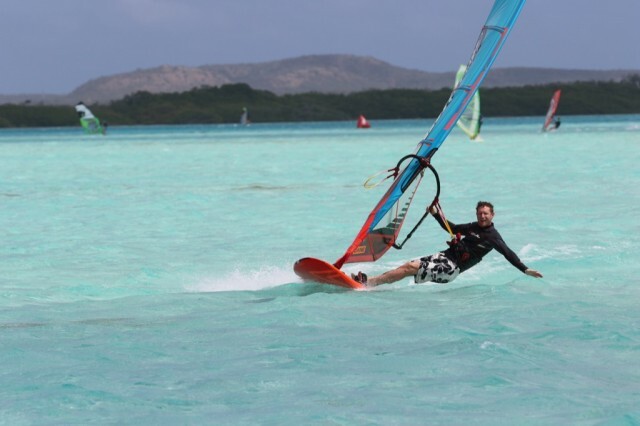 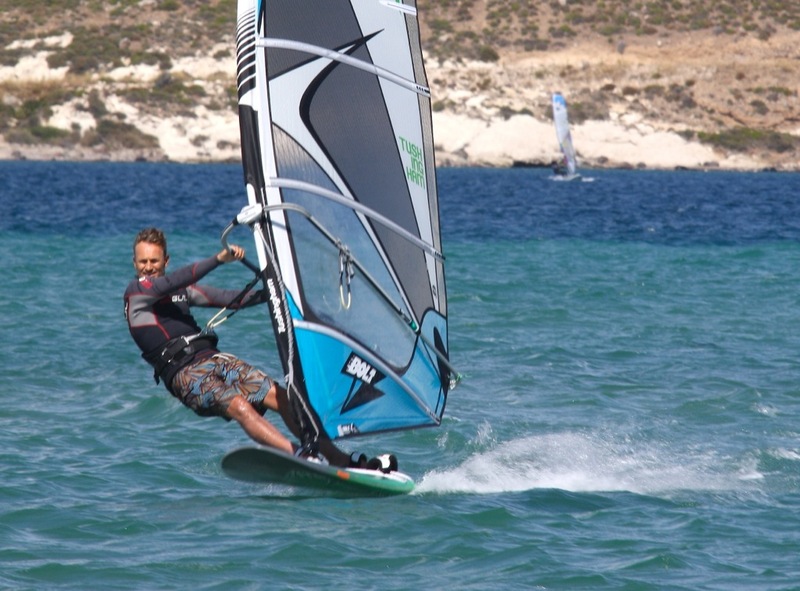 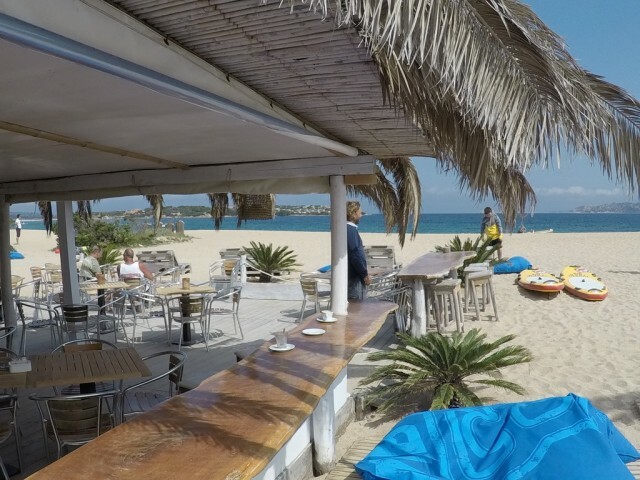 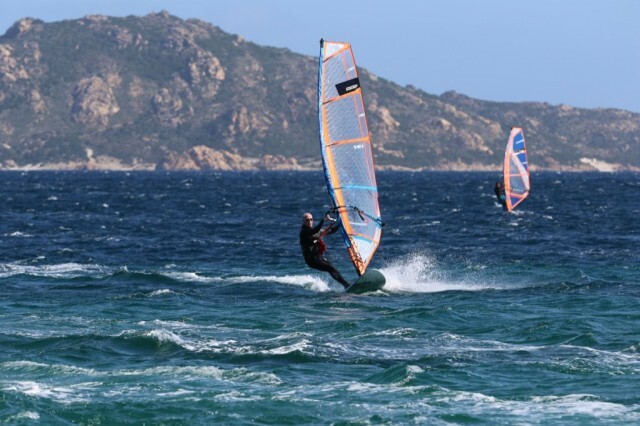 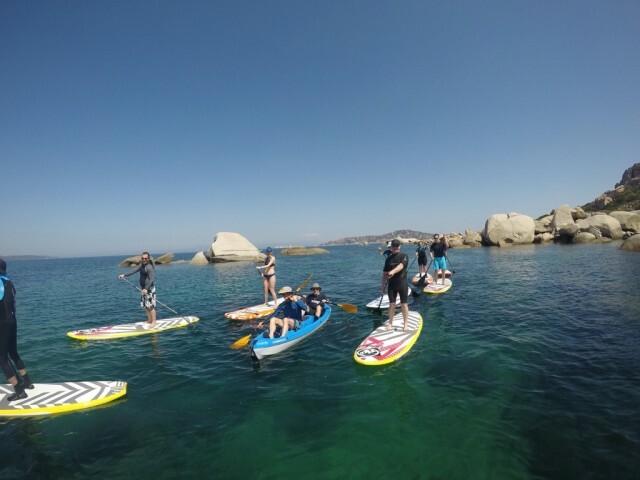 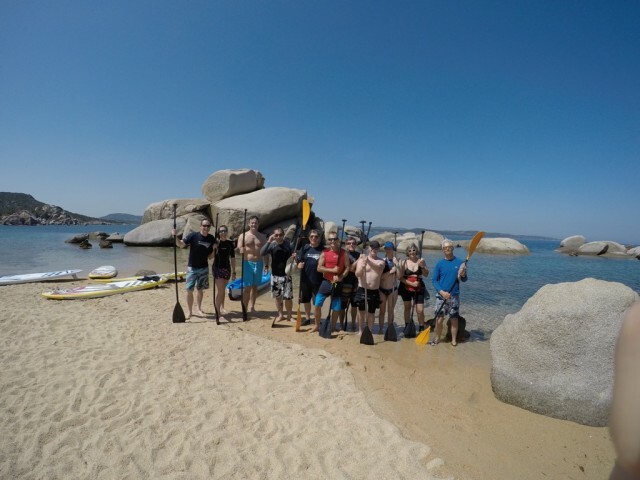 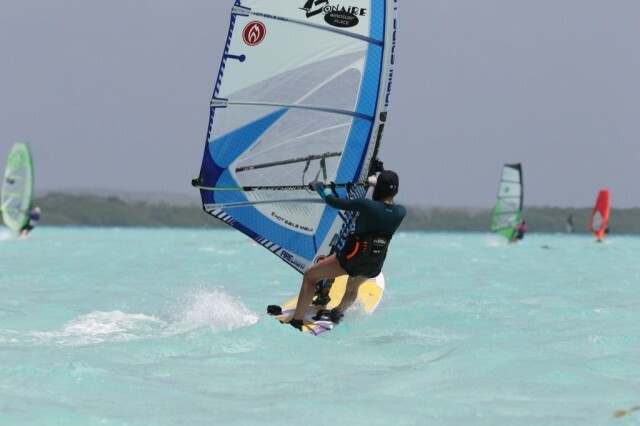 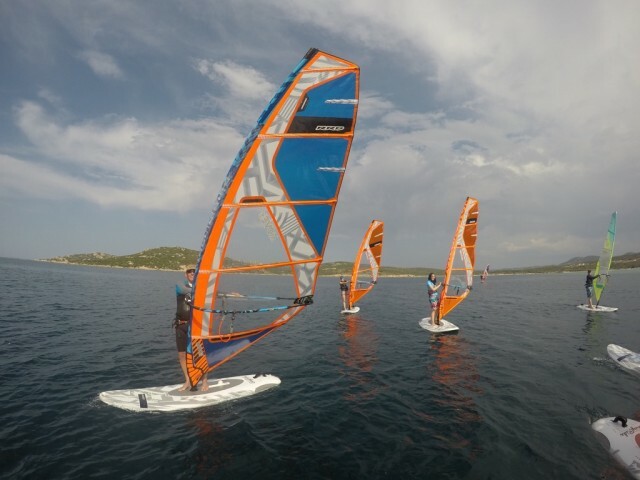 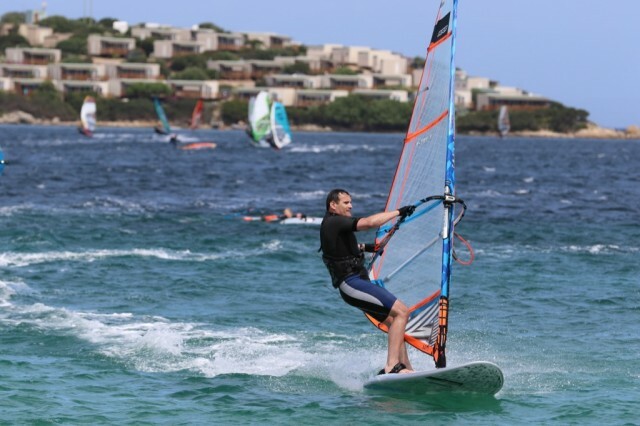 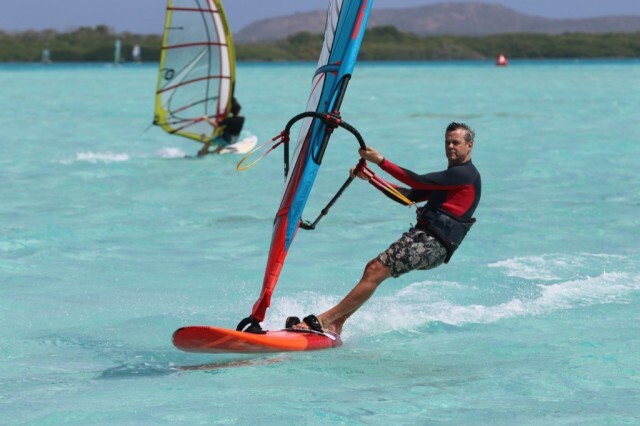 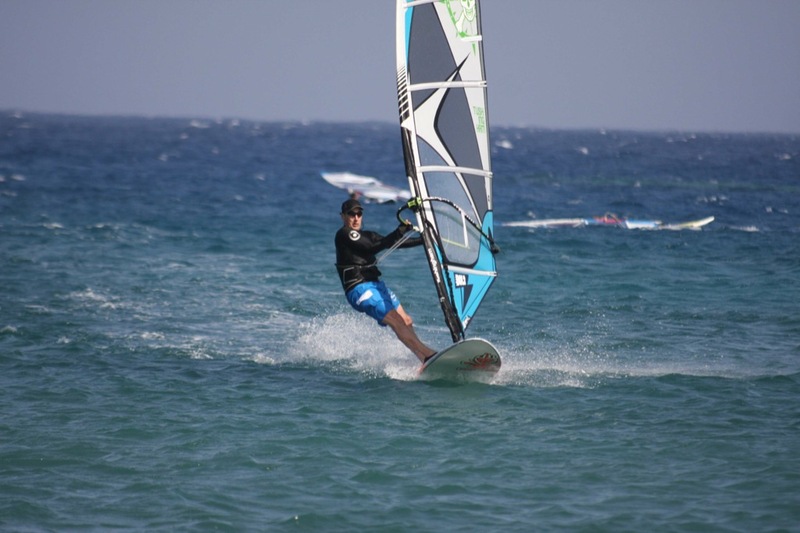 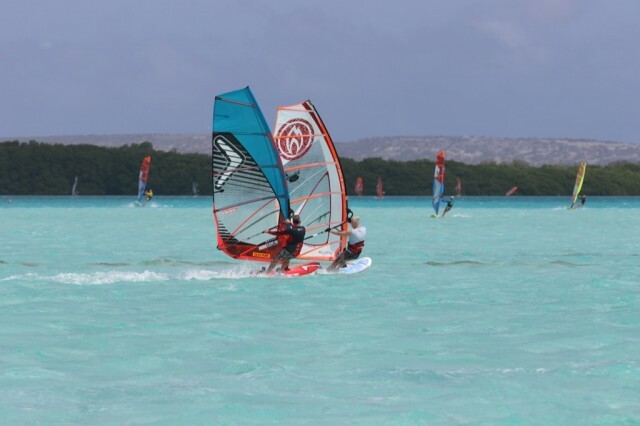 Windsurfing coaching at a location near you this summer! 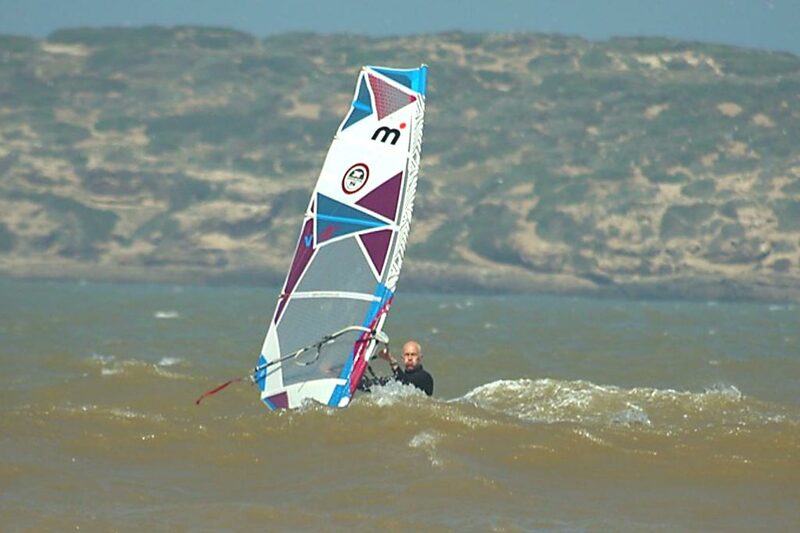 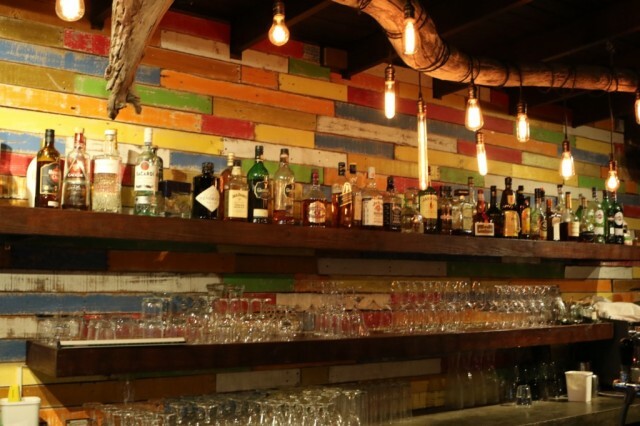 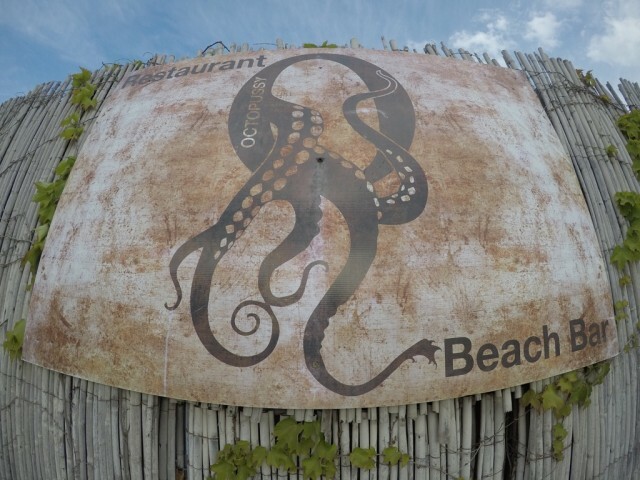 We've just finished a great week in Essaouira, check out the story here! 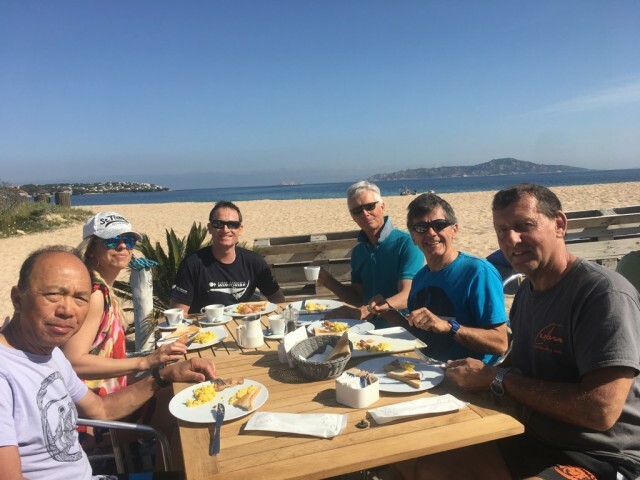 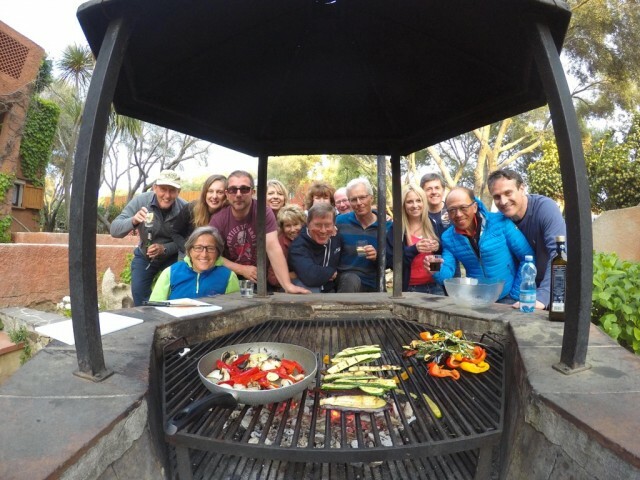 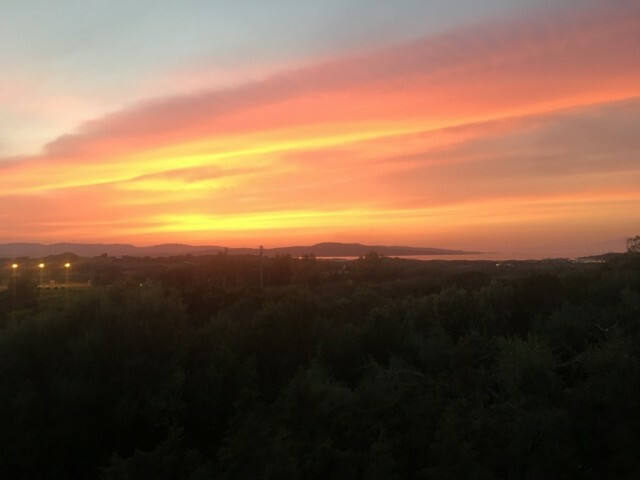 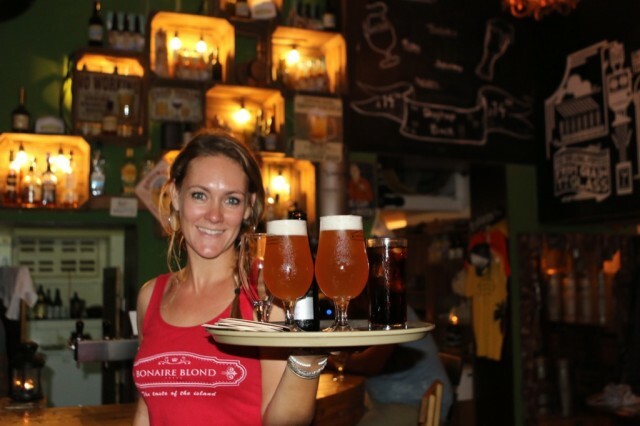 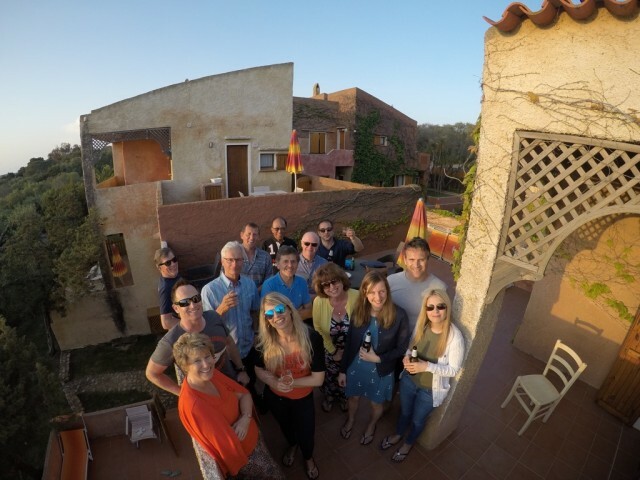 We've just had a stunning week in Moulay, Check out the full story here!